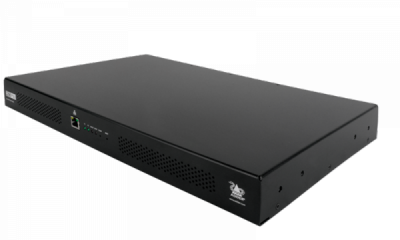 19 inch rack mountable power distribution unit with redundancy, available with 8 or 16 outputs. The Adder redundant power supply (RED PSU) provides your installation with the power to grow on demand. 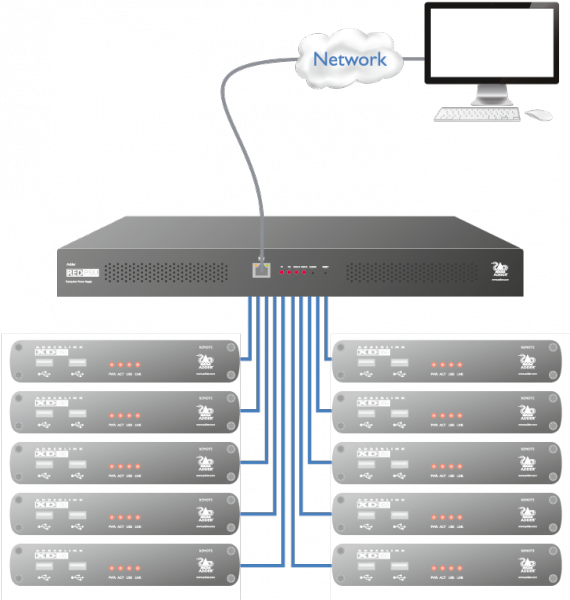 Housed within a 1U 19-inch rack mount module, RED PSU delivers up to sixteen lockable power 12VDC outputs, hot-swappable power modules and remote management.